by Scott Koenig A basil-infused sea breeze rustles trees surrounding an outdoor dining room. A salad is tossed with crisp lettuce and vegetables, gathered fresh from the restaurant’s on-site organic garden. Bright orange carrots SNAP when bitten into and burst with revelatory sweetness. The beets are deeply delicious, with a mineral-rich taste of the earth in which they were grown. Giant scallops and still-squirming chocolate clams are sourced from an aquaculture farm north of La Paz — and served raw or grilled over fragrant mesquite wood. A plump chicken with crispy roasted skin was raised free range on a ranch just outside of Santiago. Even the agua fresca is made with guava plucked from a tree just twenty feet from a rustic campestre style kitchen. Once upon a time in Mexico, all dining was farm-to-table — that is, chefs used only fresh, local, and organic ingredients in the creation of every dish they served. Throughout the country, restaurateurs relied wholly on small, nearby farmers, ranchers, and fishermen to procure what was needed on a daily basis. But with the eventual introduction of chemical fertilizers, pesticides, factory farms, and food service companies in the 20th century, restaurants around the globe began to focus less on local sourcing and more on economies of scale. Modern food production and procurement practices helped keep menu offerings consistent and prices competitive. 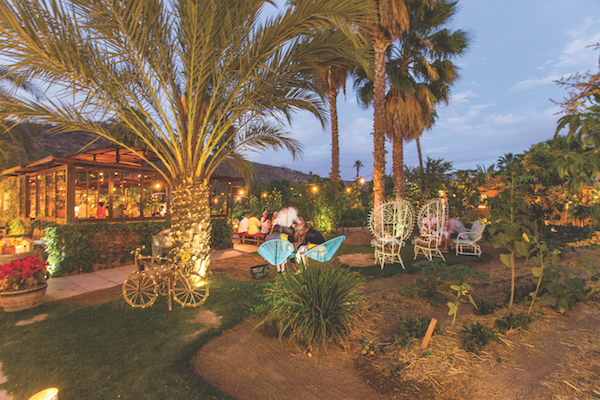 Attitudes began to change in 2001 after chef Jair Tellez opened restaurant Laja in the Valle de Guadalupe — Baja California’s wine country in Ensenada. Inspired by the farm- to-table movement in Northern California, he was one of the first chefs in Mexico to dictate the use of only local ingredients. Laja has since been named one of Latin America’s Top 50 Restaurants, similar concepts have taken seed in the Valle, and Tellez’s culinary proposal has become a primary example of what’s now known widely as Baja California cuisine — Mexican influenced, Mediterranean style dishes created with local ingredients. It was only a matter of time before the trend took root in the southern part of the peninsula. 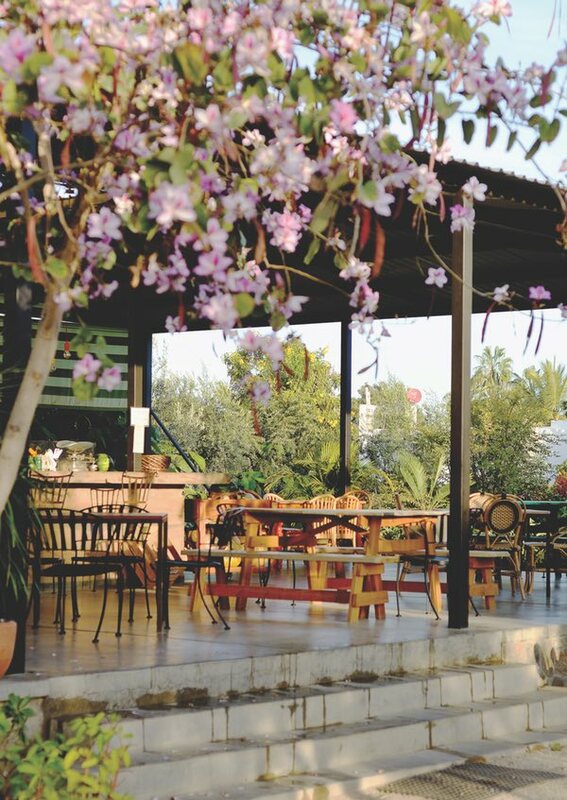 Flora’s Field Kitchen was one of the first in 2012, when the San Jose del Cabo restaurant opened at Flora Farms in the foothills of the Sierra de la Laguna Mountains. After a year of nurturing, Hortaliza Hierabuena sprouted in 2013 at the end of a dirt road in El Pescedero. 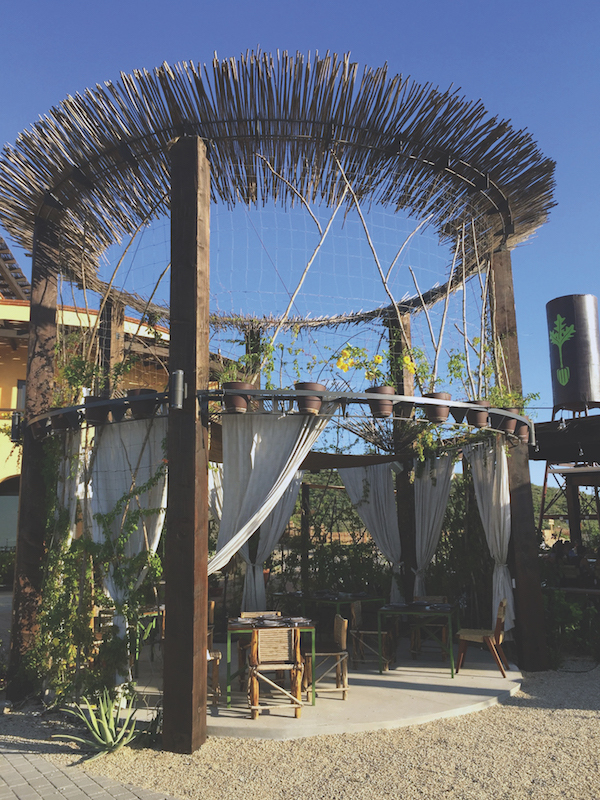 Baja California chef Javier Plascencia opened Jazamango in 2016, inspired by the surf and Todos Santos’ bohemian vibe. All three restaurants offer al fresco dining in garden settings, and menus that may change depending on the daily availability of ingredients. “Our motto is ‘Grow it, plate it, eat it’,” Marcos Ramirez, founder and co-owner of Hortaliza Hierbabuena states. It’s an ideology the staffs at all of these restaurants share.